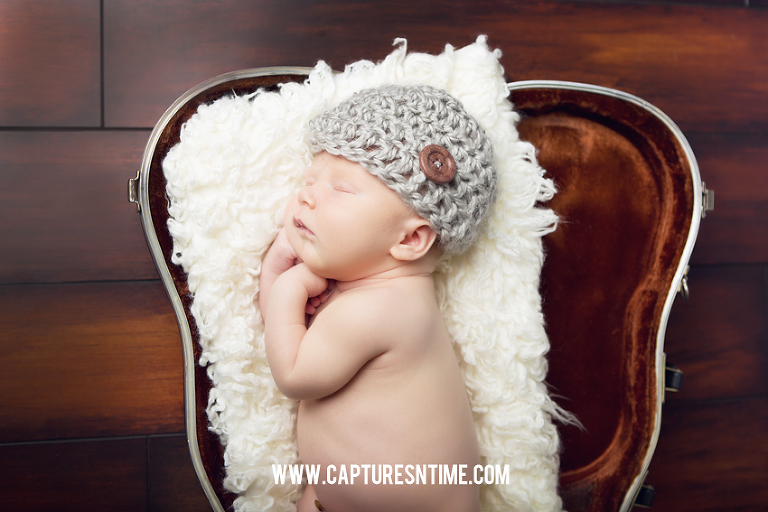 I love it when clients like to add meaningful props to their newborn photo session. This is your photography session, not mine. I keep that in mind and try my best to work with special items that my clients sometimes bring with them to their session. I have had clients bring pocket watches, handmade blankets, pearls, antique brooches, military pins, Army boots, and just anything that had meaning to them. Often, an item had special meaning to a loved one who is no longer with us or has to do with a hobby or career choice of mom or dad. You don’t NEED to bring props and outfits, though. We have that covered. If you don’t bring anything at all but yourself and baby, that is just fine as well! Grandma sent this little man’s mom to his session with her old violin case. Mom used to play as a child and grandma really wanted a shot of him in it. The funny thing about violin cases is that they are curved on both sides and very tippy when you lay them on the floor. We made it work in a way that was safe for baby. 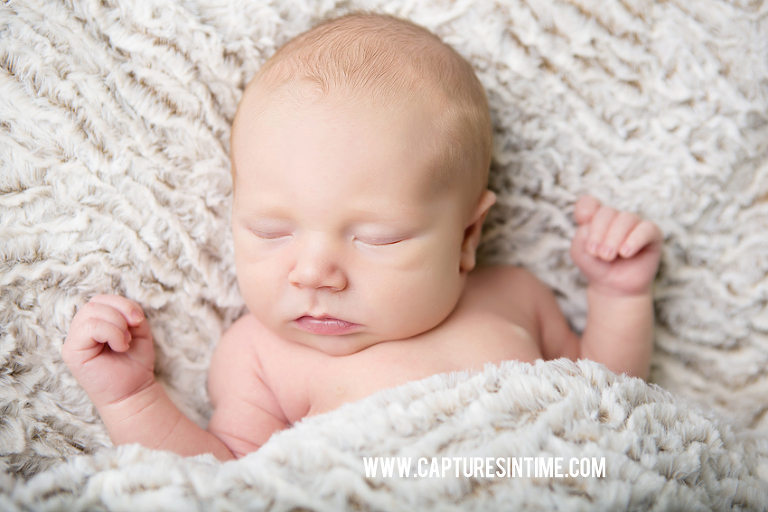 I am always willing to work with things that are special to you to make your newborn portraits extra special. 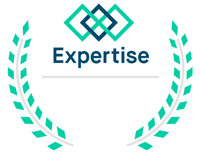 Just give me a heads up before your session, so that I can do some planning. 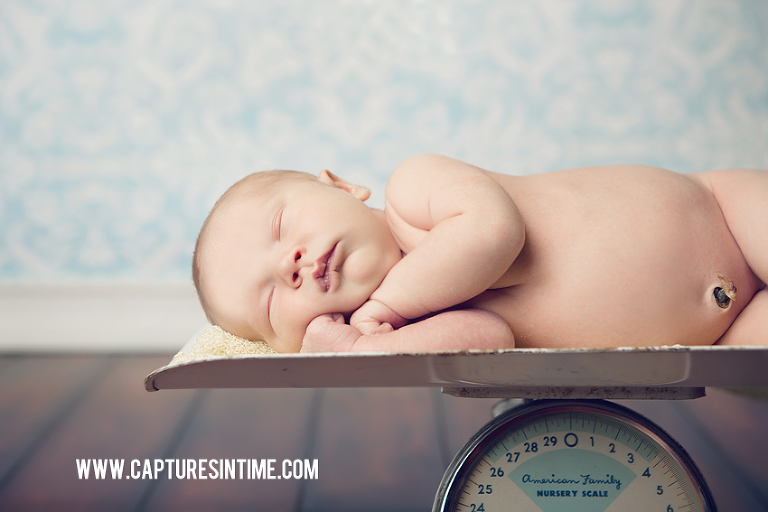 Melissa Pfannenstiel is a Kansas City photographer who specializes in photographing babies in the first year of life. Schedule your newborn appointment at about 7-10 days after your due date to ensure that you are guaranteed a slot when baby arrives.